If you've just got engaged (congrats!) and you can't wait to get planning, or you're in the midst of the organisation but need a few extra tips then you're in the right place. 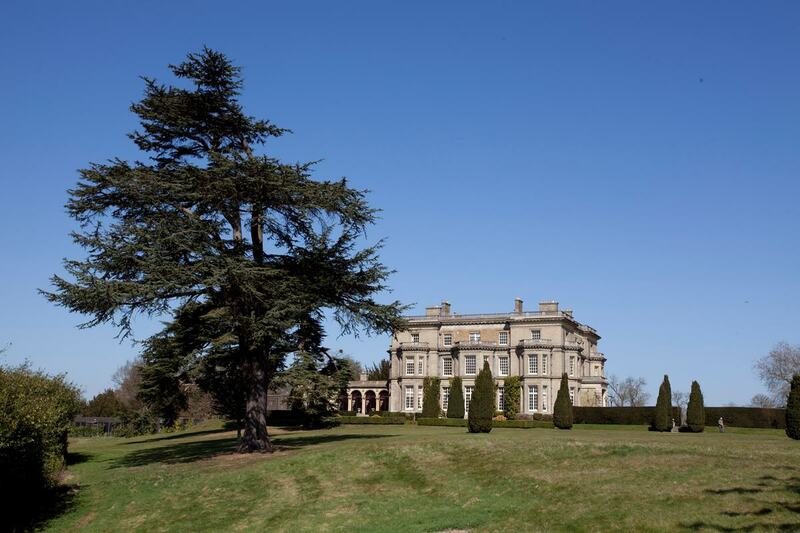 Our very own "Dr. Love", Joe Summerhayes has shared his pearls of wisdom so you'll know exactly where to start when looking for your perfect wedding venue and dream day. There are plenty of options for the style of your venue, it could be something more traditional like a marquee, country house, barn or something more out of the ordinary. And, if you want to push the boat out and feel like royalty, there's always a fairytale castle. The venue is often the first thing people pin down, so once you've found 'the one' you can start thinking about really putting your stamp on things. Pinterest is a great place to start, you can make an online scrapbook of everything you see that you are inspired by. You can refine it as you go along and eventually you'll tease out a theme that you can work with. There's also a huge amount of blogs out that that cover every aspect of the wedding. We love Love My Dress for (you guessed it) dresses, beautiful London inspo from London Bride and pretty much everything about Boho Weddings. Get an idea of your wedding budget, this obviously doesn't need to be an itemised list at this point but a rough guide will help refine your search. 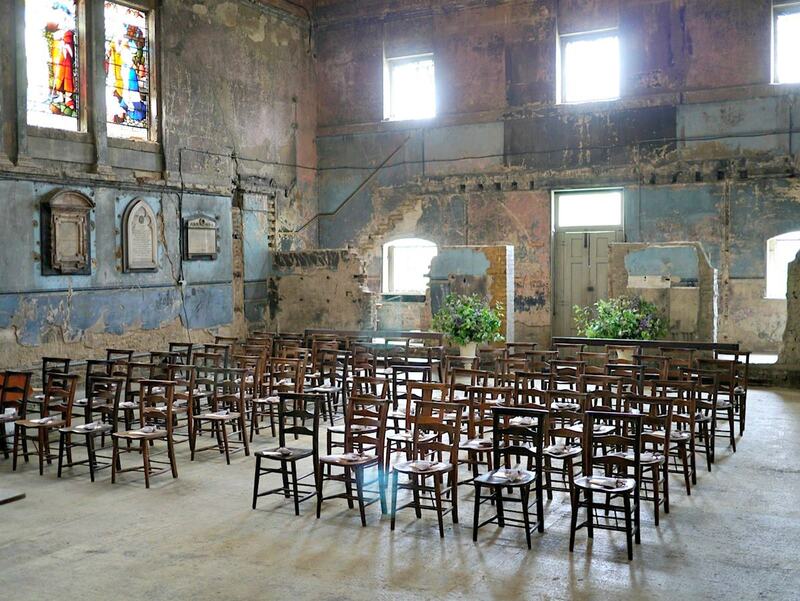 There's nothing worse than finding your perfect venue and realising it's too small or too expensive. 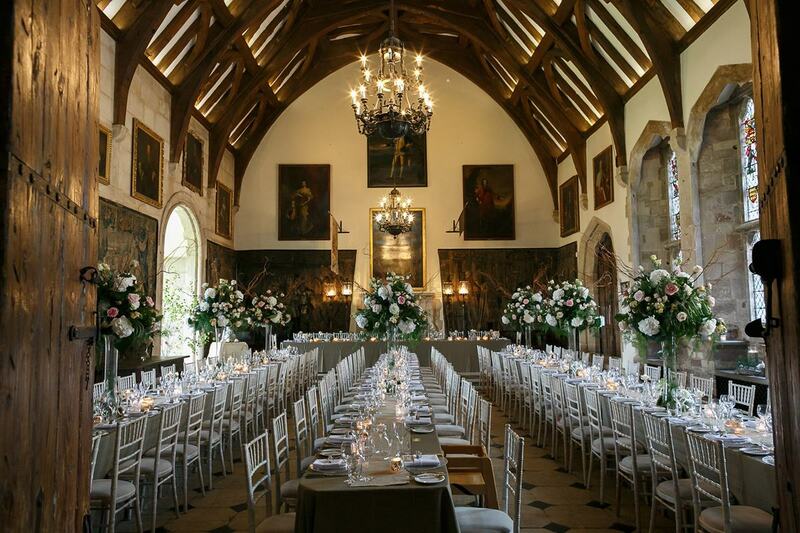 Have a good idea of guests before you begin your venue search, a lot of venues do per-head packages, so work out how much you'd like to spend on each of your nearest and dearest to get a rough estimate. But if you find you need to save money elsewhere, we've also got 19 (yes, 19!) hacks for saving money on your reception (they involve doughnut cakes, need we say more?). 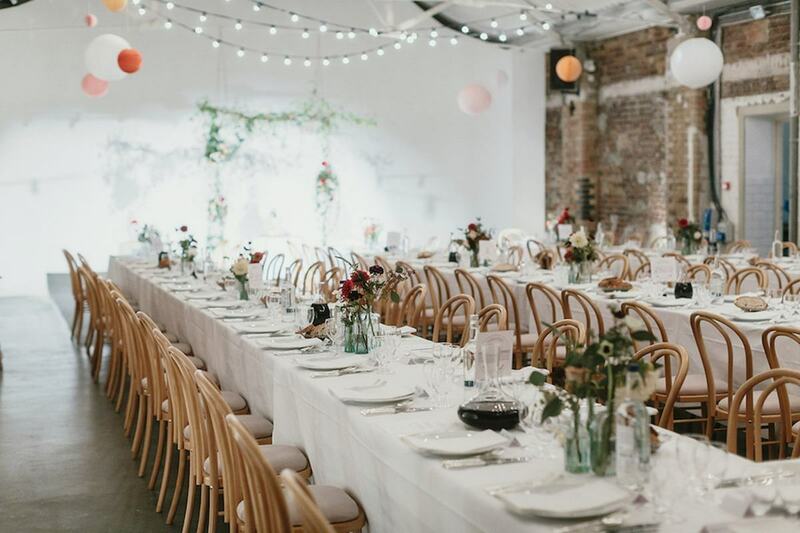 Whether you want to bring external catering, have the venue provide it or go 'off-piste' with some street food, choosing your catering is a pretty fun part of wedding planning. Think of all the tastings! Have the BEST first dance song, and the dance moves prepared to accompany it! Don’t be afraid to ask questions at any point, remember this is YOUR big day. It's a good idea to have a checklist of things you want to find out when you go and see a venue. When are they licensed until? Are you allowed to bring in outside caterers? Are you allowed that live band you had in mind? If you need a helping hand along the way, Dr Love is here to help with everything from venue and suppliers options, to knowing what to ask venues and negotiating on prices, so you can stick to the fun stuff. "[Hire Space] looked at potential options and found one that fit my budget and (rather specific!!) requirements...They followed up regularly and will follow up with you if the venue hasn't been in touch...their customer service on the phone was awesome as well! Thanks guys, I am very impressed"
If you need a helping hand finding your wedding venue or sourcing suppliers, get in touch with "Dr Love" at weddings@hirespace.com.